Acasta is proud to support TRIC (TV and Radio Industry Club) each year for the fantastic charity work they do. This year’s chosen charities are Variety the children’s charity and Breast Cancer Care. The Television and Radio Industries Club was originally formed to promote good will amongst those engaged in the audio, visual, communication and allied industries. The heart-warming Christmas lunch includes their infamous charity raffle and silent auction to raise money for these charity organisations. 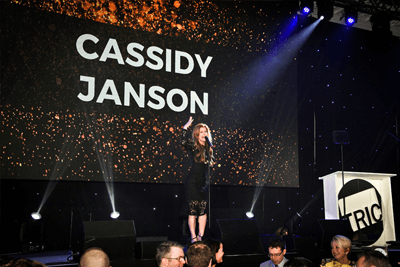 The night promises, and delivers, on bringing the stars of TV and radio together, with many from across the insurance and warranty industry, for a fantastic day of entertainment in one of the best venues in London. Acasta is delighted to be a corporate member of TRIC and continue to support the amazing work that they do on a yearly basis. 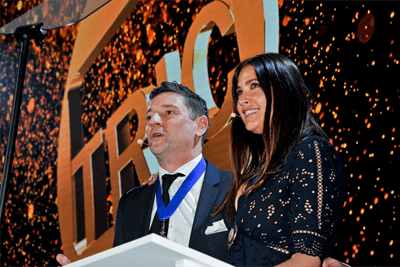 Each year a new charity is chosen by the Chairman and the President to ensure that the event can help many deserving organisations throughout the years. 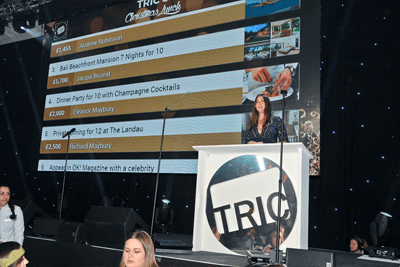 Last year’s TRIC Christmas Lunch was supported by celebrities from across the industries with TV and Radio stars all coming together to support the event, raise awareness and mingle with the companies and organisations that attend. Acasta will be hosting a table at the event and look forward to reconnecting with our friends within the industry and networking with new connections at The Grosvenor Hotel on the 11th of December. You can read more about The TRIC Christmas Lunch below.